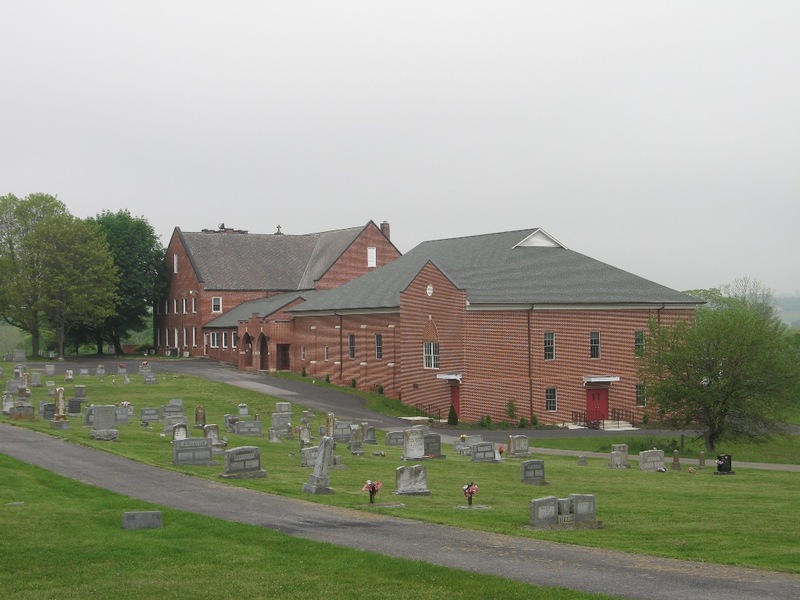 Salem Evangelical Lutheran Church – Miller Cupp Associates, Architects, P.C. 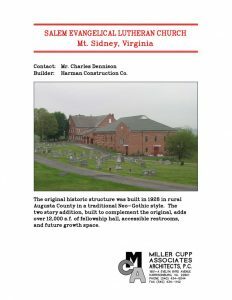 The original historic structure was built in 1928 in rural Augusta County in a traditional Neo-Gothic style. The two story addition, built to complement the original, adds over 12,000 s.f. of fellowship hall, accessible restrooms, and future growth space.